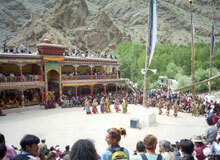 Book a Leh Ladakh Tour package with Indianholiday.com to go footloose in the Himalayas. Up north the Indian land, several thousand feet above the sea level here, the air is thin. 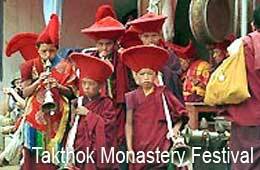 The fluttering prayer flags would welcome you in a Leh Ladakh tour. Quaint little hamlets and their monasteries hide inside the rocky cliffs. 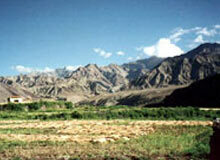 Trek along the steep wilderness to explore a land of unique culture and unparalleled scenic beauty. It is worth a visit in a lifetime. Culture or adventure - what is your interest ? 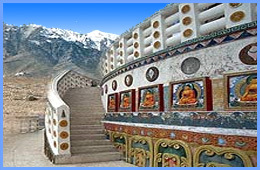 Indianholiday.com, your favorite tour operator to India brings the Himalayan land in a platter with a host of meticulously designed Leh Ladakh tour packages.